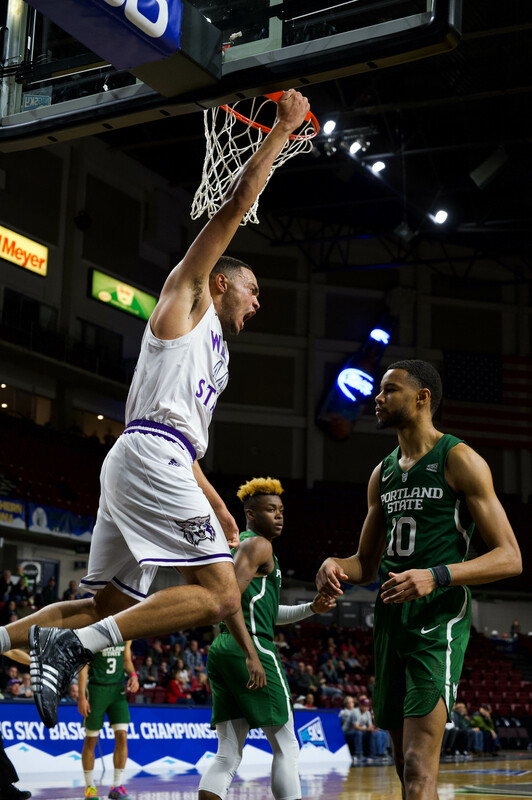 [media-credit id=13 align=”alignright” width=”200″] [/media-credit]For the Weber State University men’s basketball team, there’s only one regular season game remaining, but for the Wildcats, it may be the most important game of the season. On Tuesday, WSU will face off against the University of Montana for the Big Sky Conference championship and the right to host the conference tournament. Currently, the Wildcats and Grizzlies are tied atop the conference, and Tuesday’s game will decide the conference champion. Head Coach Randy Rahe said he knows how important the game is and expects the Grizzlies to put up a fight. WSU is coming off of an 88-71 win over the University of Northern Colorado last week. Damian Lillard led the Wildcats against UNC with 30 points. Earlier this year WSU defeated UM in Ogden 80-64. On that night, Lillard led the Cats with 21 points. Scott Bamforth chipped in 15 points in the win. That was the last time the Grizzlies lost. Bamforth said he is excited for the challenge of playing the Grizzlies and hopes the team can repeat its performance earlier this year. WSU has been led all season by Lillard. He remains second in the nation in scoring, now at 24.7 points per game. Lillard has scored 30 or more points eight times this season. He moved over 1,800 career points and tied Jermaine Boyette as the WSU career leader in free throws made with 486. In the game against UNC, Lillard also broke his own single-season 3-point record, now with 86 3-pointers this year. Both teams have enjoyed good showings in conference play this year. Each team has only lost one game in the Big Sky. 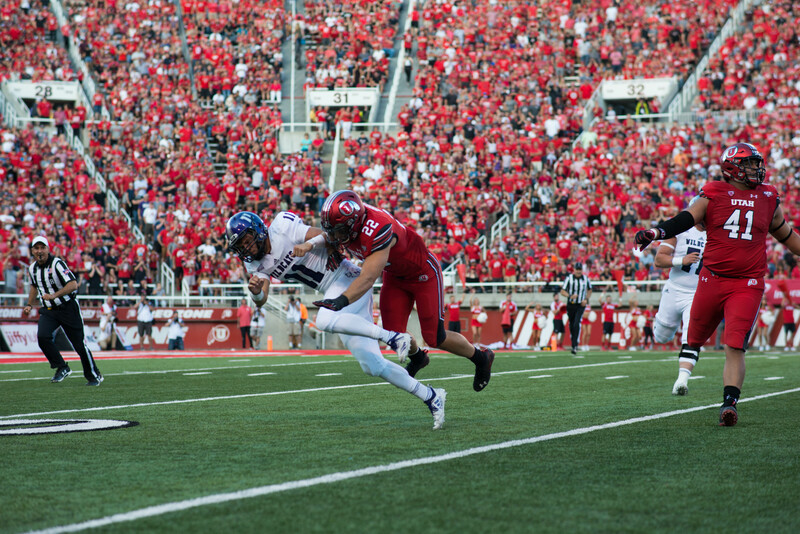 The Wildcats fell to Idaho State University, and UM’s only loss came at the Dee Events Center. The winner of Tuesday’s game will host the Big Sky tournament on March 6 and 7. The winner of the conference tournament will represent the Big Sky Conference in the NCAA Tournament. WSU last went to the NCAA tournament in 2007 while the Grizzlies represented the Big Sky in 2010. Rahe said he knows the game against UM will be tough, but the team looks forward to the challenge. The Wildcats and Grizzlies will tip off in Montana at 7 p.m. The Big Sky tournament will be held on March 6-7. The NCAA tournament will take place from March 13-April 2.